How Do You Setup a Postcard? 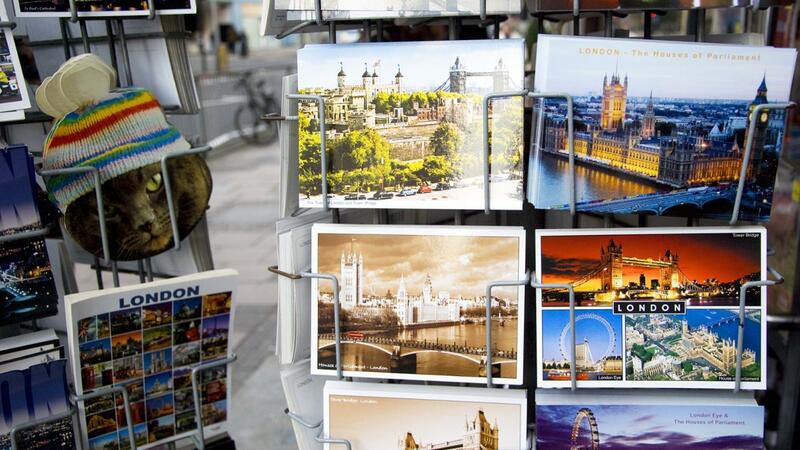 How Do You Mail a Postcard? Are Mailing Addresses in Different Formats for Other Countries?